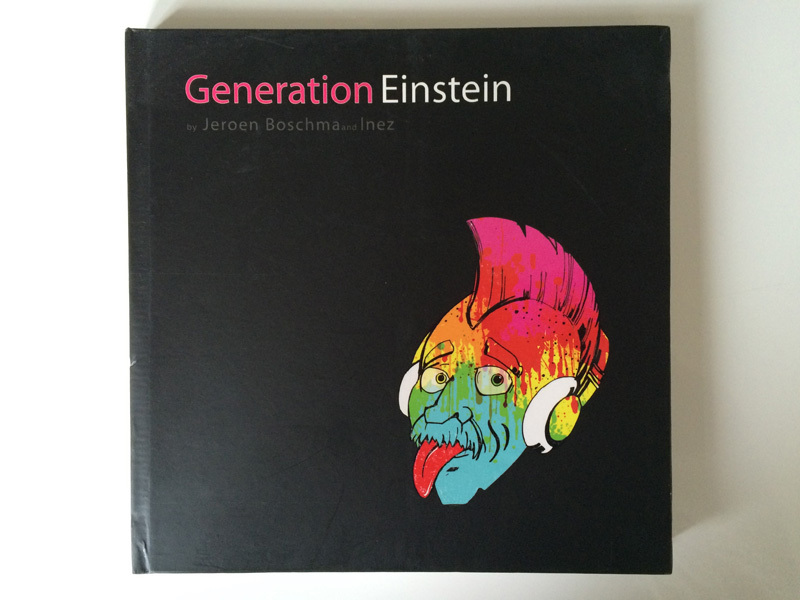 Generation Einstein, the Indian edition, is about a new Global Generation of young people growing up in this day and age. Kids in India are the same as kids in China or America. It has nothing to do with living standards, demography or economics anymore; it’s all about mindset.